Sign up to get interesting news and updates about Hidden Valley Wild Horse Protection Fund's latest developments and projects - delivered right to your inbox. wild horse stuff - YOU DID IT!!!! THANK YOU!! THANK YOU!! wild horse stuff - Deadline for the Virginia Range wild horses!!!! wild horse stuff - Day 10 - aimed at Boyd Spratling! wild horse stuff - Day 9 - Your Voice Matters!!! wild horse stuff - Day 8 - Keep on Kickin' for the horses! wild horse stuff - Day 7 - Thank You Woody!!!! wild horse stuff - Day 5 - Fight On For the Horses!! wild horse stuff - Day 4 - Hammer 'Em Hard!!!! 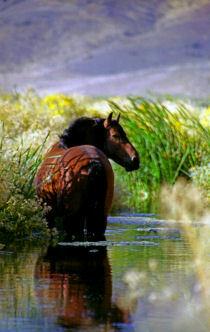 wild horse stuff - Day #2 - Saving the Wild Ones!!! wild horse news & stuff - Action Step #3 For the Wild Ones!